It takes years of perseverance to become a Barrister. You’ve worked hard to develop your reputation and your practice. Your career plays a significant role in your lifestyle, and that of your family. When you run your own business, it can be hard to stay away. But what if sickness or injury meant you had to take time off? What would happen to your income now and into the future? Could you afford the time off you might need to recover? With so much riding on your ability to earn an income, it pays to protect yourself financially and insurance can be a cost-effective strategy to mitigate against this risk. 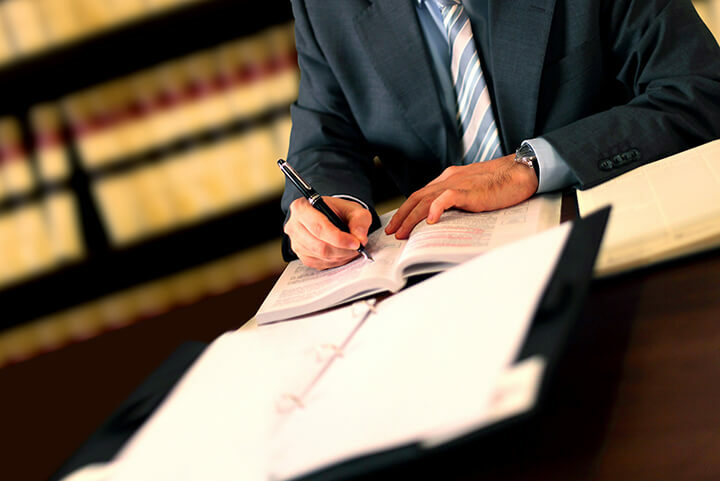 At Lawyers Life we work closely with Barristers to discuss the potential risks that could prohibit you from generating an income or limit your ability to provide financially for yourself and your family. We identify your financial goals, provide advice and formulate plans tailored to your specific needs to ensure you and your family are protected. Own Occupation. 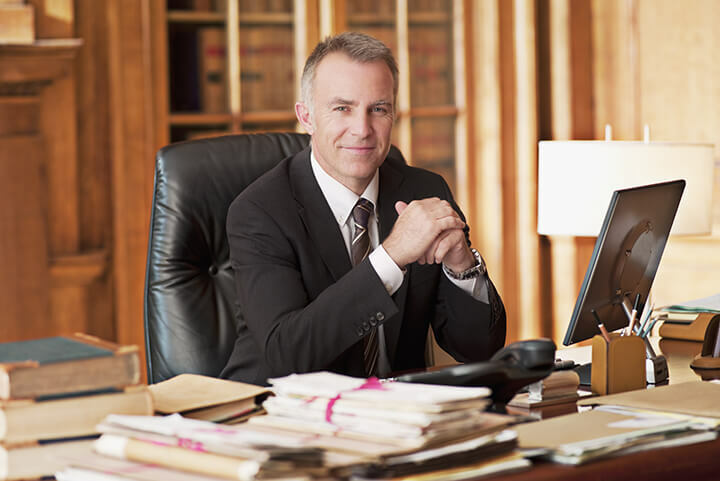 As a Barrister, in the event you are unable to complete your normal duties due to illness or injury, it’s important that your income protection policy assesses your inability to work and therefore eligibility to claim against your own occupation only (as a Barrister) as opposed to another occupation that you might be suited to such as a Mediator, arbitrator or a determining expert for example. The core policy definitions are generous and flexible in the way the insurance company assesses your ability to claim and return to work without impacting your income. It’s important that if necessary, you have the flexibility to return to work gradually without impacting your ability to continue to claim until you are back at work full time. There is certainty over how much you will be paid in the event of a claim. This can be achieved by an Agreed Value policy which will pay you based on the agreed amount, not what you have been earning immediately before a claim. Your policy is structured in the most tax effective way. This means ensuring ownership is well suited to your own unique situation. Your premiums are structured in the most cost-effective way so that the total premiums paid over the life of the policy are kept to a minimum and you are comfortable with them as you get older. You’re responsible for a number of fixed expenses in order to run your practice such as rent, association memberships, CPD activity, Clerk fees and a number of other things that all add up and rely on you generating revenue. It’s quite likely that you are the major income earner in your family. In the event of your unexpected passing do you have sufficient life insurance in place that will leave your family in the same position they are currently in – i.e. this might mean a level of insurance that will allow them to replace your income for as long as you are planning on working. If it is likely that you will hold some of your insurances for the next 8 years or longer, have you explored level premiums to manage the cost of your insurances over the long term? CONTINUE TO MEET YOUR PERSONAL AND BUSINESS EXPENSES ALLOWING YOU TO FOCUS ON YOUR RECOVERY AND RETURN TO WORK.